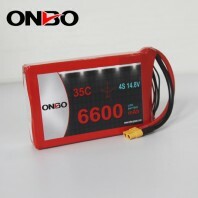 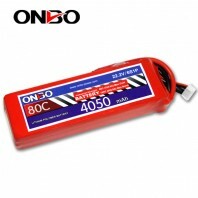 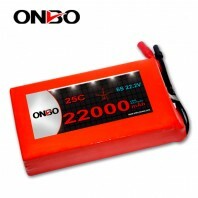 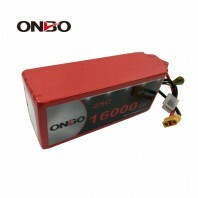 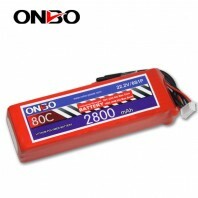 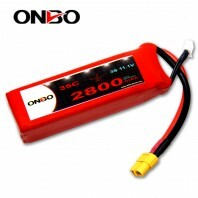 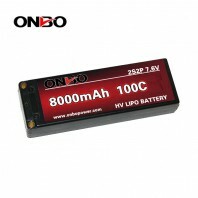 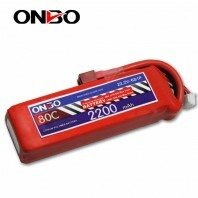 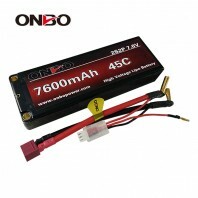 Onbo power is specializing in R & D, design, production and sales of lithium-ion battery products. 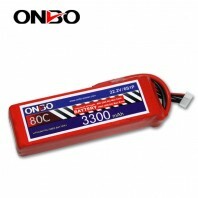 Located in one of the high-tech industrial centers of China, Sichuan. 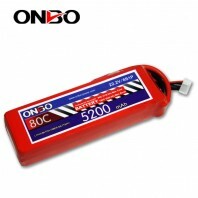 Onbo covers an area of 3,0000 square feet and has a staff of approximately 500 people. 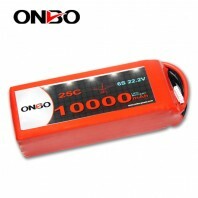 With good quality and perfect after-sales service, Onbo Technology is enjoying a high reputation, and we sincerely welcome your visit. 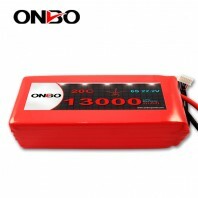 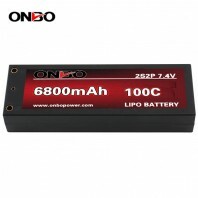 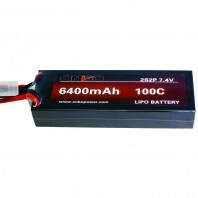 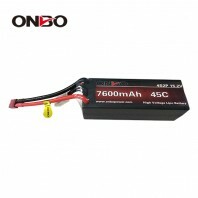 Our products are lithium-ion, lithium-ion polymer, lithium iron phosphate batteries for cell phones, laptops,digital, model aircraft, and power tools. 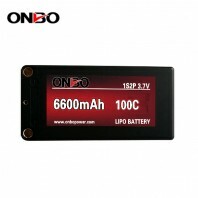 Other products include battery chargers, power adapters and other comprehensive multidisciplinary R&D, production and sales services for high-tech enterprises.